Rasheeda Frost showed off her new purple hair on her social media account, asking fans how she should name this color. Her followers wrote all kinds of answers in the comments section, but some of them have started discussing a potential pregnancy. She has been sharing lots of pics lately with Kirk Frost, and she sparked pregnancy rumors, with fans being confident that to strengthen her love with Kirk they decided to have another baby. Of course, The Boss Lady hasn’t confirmed anything by now, but this doesn’t keep her fans from speculating. ‘What we gone call this purple number y’all????? Hair from my favorite hair company @diamonddynastyvirginhair & yes It’s a back to school sale going down right now!!! Three bundles discounted deals as low as $150 for raw virgin hair and $220 for mink hair. All patterns are apart of the sale, lace closures and frontals are also on sale! 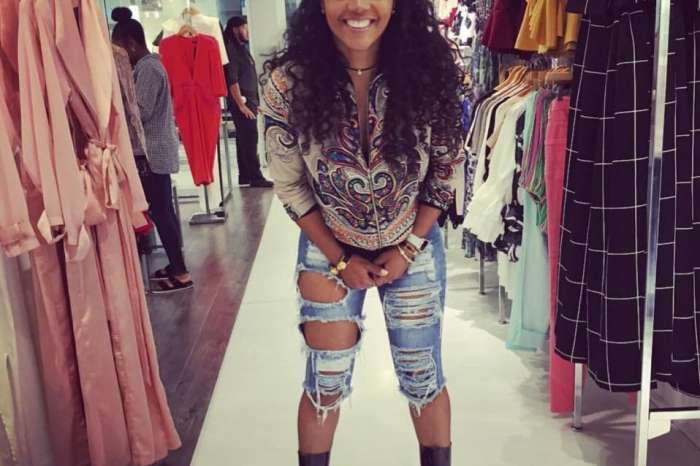 Sale Ends Tonight at midnight est’ Rasheeda captioned her short clip. 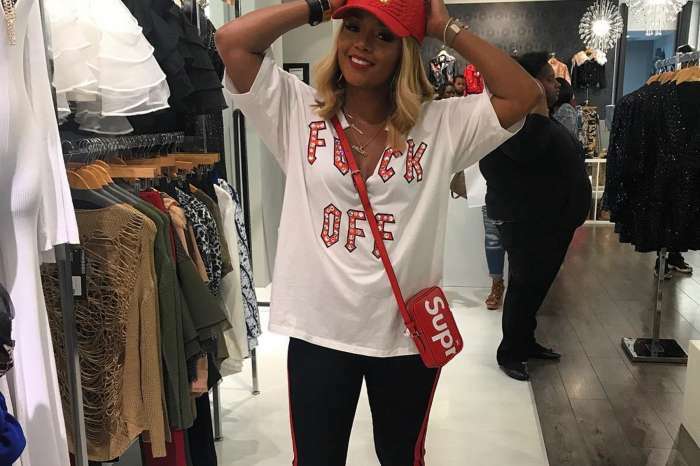 Rasheeda has not addressed these rumors at all, but as soon as we find out something new, we’ll let our readers know.